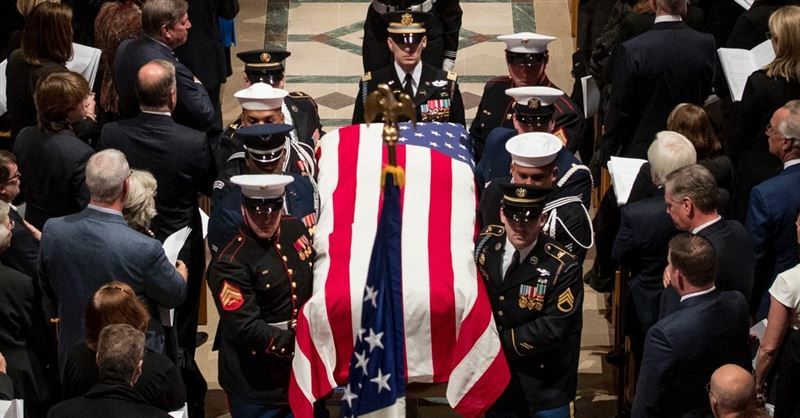 This past year, 2018, brought a number of great losses among our nation’s leaders, both evangelically and politically. These godly, courageous men and women who have been dearly loved and followed by many over decades of time, finished their course here on earth and left this world for their heavenly homes. Though their presence is no longer with us, they have each left a unique and amazing legacy of light and servanthood among us. As we remember the impact and influence of their lives this new year, may God help us to live out our own days with His renewed purpose and grace. May He enable us to fulfill His calling and live a life of service and love as each one of these leaders has so incredibly demonstrated. Each day is a gift straight from God’s hand. May He help us to live well. As 2018 comes to an end we can reflect on all of the things that happened this year. From the death of an evangelical great to the freeing of an imprisoned pastor, 2018 has had its ups and downs. 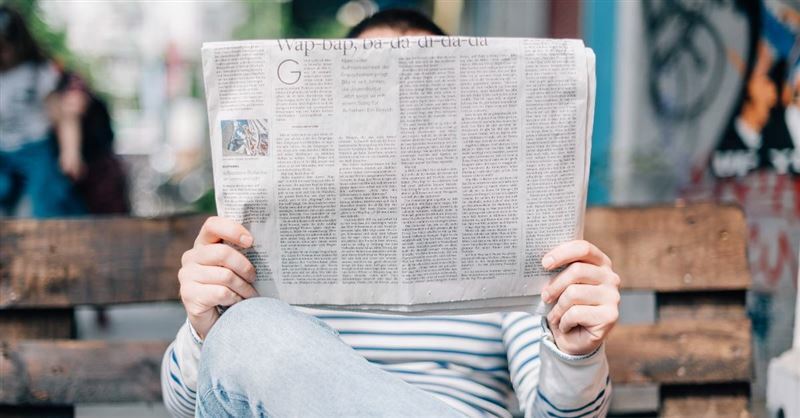 To round out the year, here are the top news stories, be it good, bad, or ugly, of 2018. 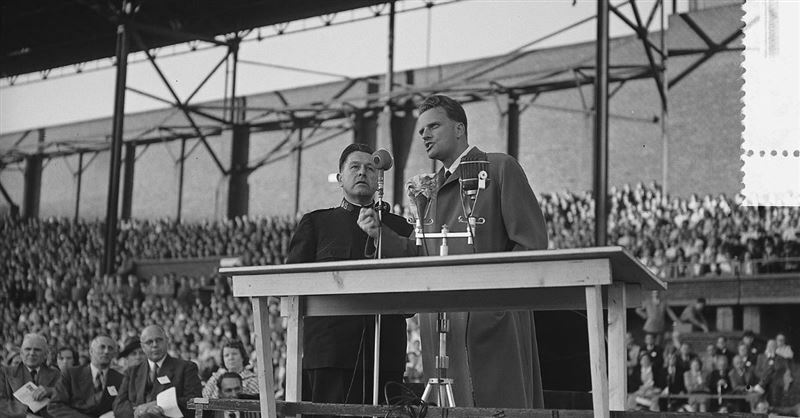 Famed evangelist Billy Graham, who died Feb. 21, would have celebrated the centennial of his birth on Wednesday (Nov. 7). 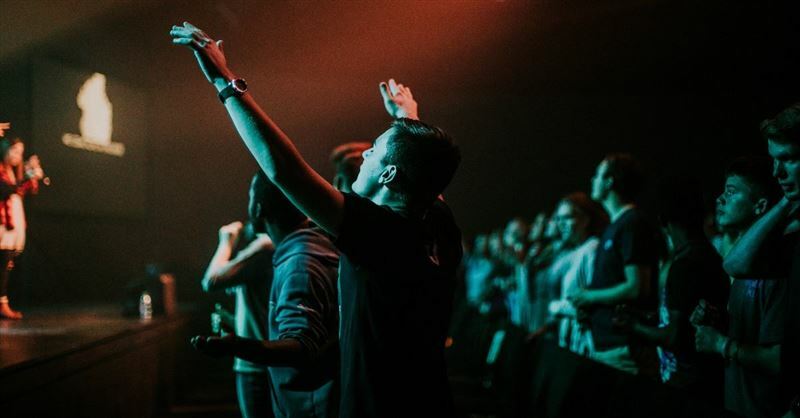 The Billy Graham Center at Wheaton College has received a $1 million grant to help build the Church Evangelism Initiative, a program that supports religious organizations and helps pastors build mentorships with other clergy. The Rev. 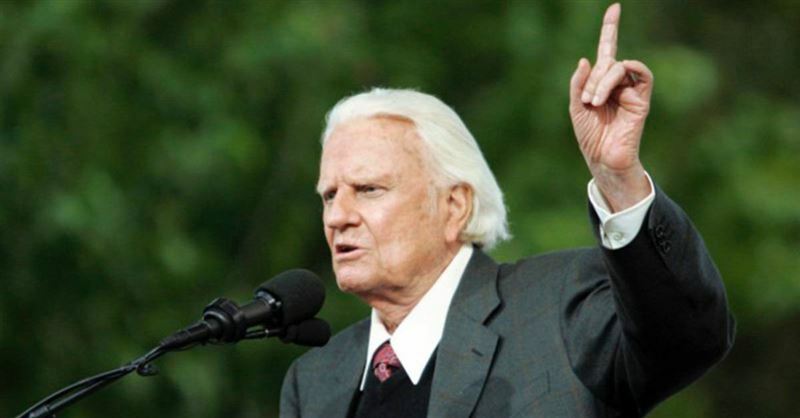 Billy Graham’s final will and testament has been made public, and in it he praises his wife, Ruth, and admonishes his family to uphold the Gospel no matter what. William Graham, grandson of the late Billy Graham, says he will continue his grandfather's ministry and preach "as if Christ is coming back in our lifetime." No one can take the place of late evangelist Bill Graham, said pastor Greg Laurie of Harvest Christian Fellowship in Irvine and Riverdale. Christianity Today has reported that, although Graham’s funeral was hailed as his “last crusade,” his evangelism did not end when he took his last breath. SiriusXM radio will be airing the messages of the Rev. Billy Graham this Easter season.